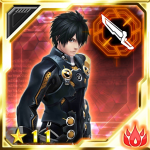 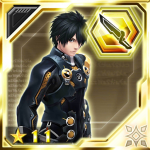 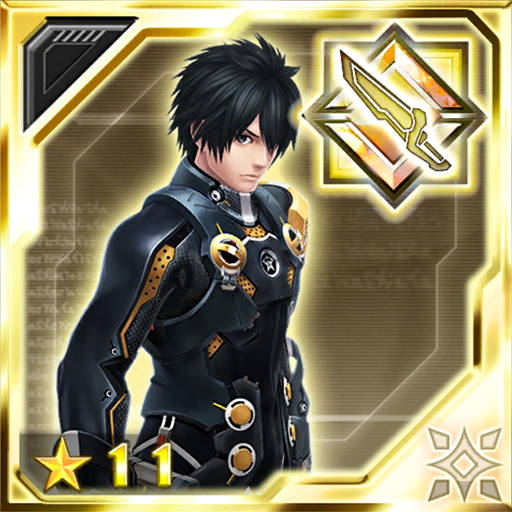 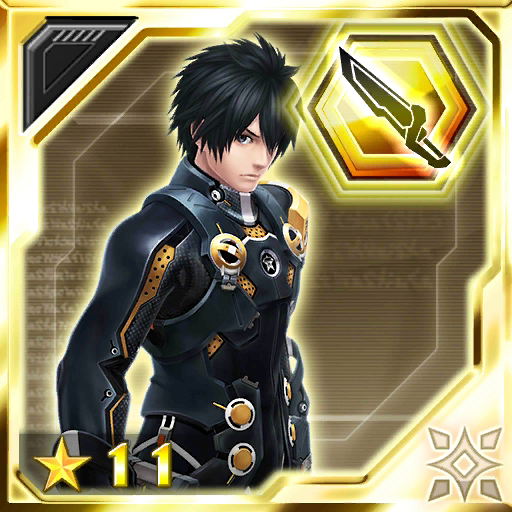 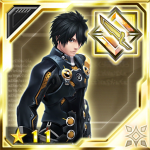 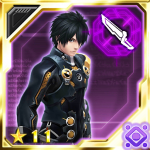 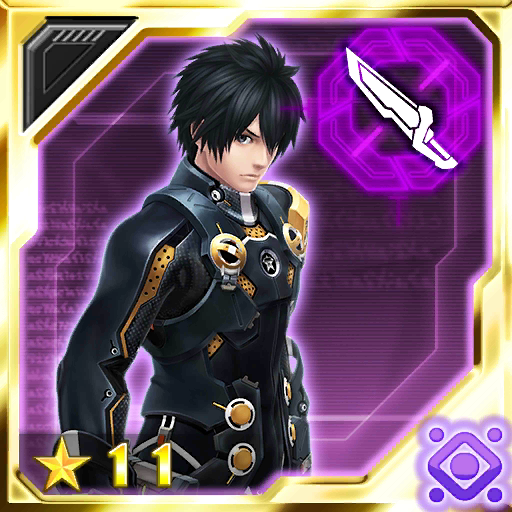 Desc ①Boosts the power of Sword Photon Arts (heavily). 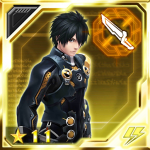 Desc ①Heavily boosts ATK when swords are equipped. 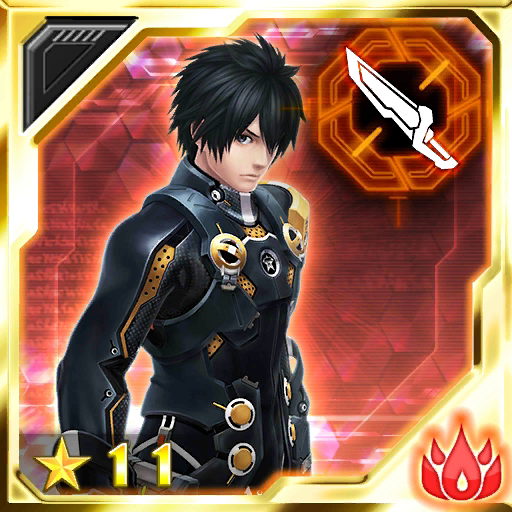 ②Increases ATK when Swords are equipped.